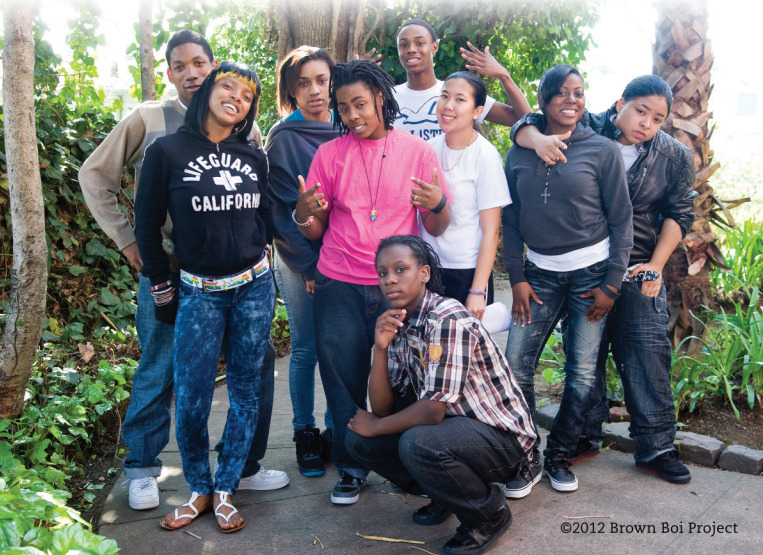 The Brown Boi Project’s leadership program is designed to strengthen brown bois' masculinity through culturally-based gender transformative learning. Their work speaks to trans and gender nonconforming brown bois, as well as those who identify as cisgender men of color, on their relationship to masculinity. This document offers a summary of their goals, framework, and approach. This leadership programs focuses on transformational leadership. The organization believes that the same gender transformative learning that can keep boys of color in the classroom will also reduce the levels of aggression and sexual pressure exerted on girls, and reduce the kind of gender policing that perpetuates violence against LGBT youth of color. The Brown Boi Project provides training and development for organizations and individuals interested in partnering and learning more about their gender transformative practices/tools. Contact The Brown Boi Project at 510-962-6999.